Yelawolf feat. 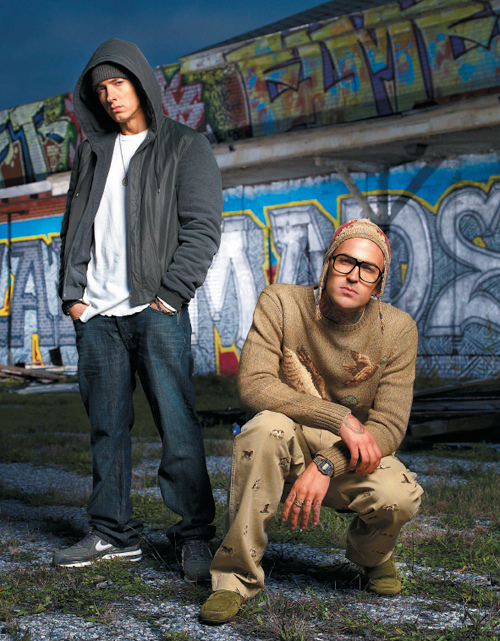 Eminem — «Best friend». Who you think I’m talking bout?